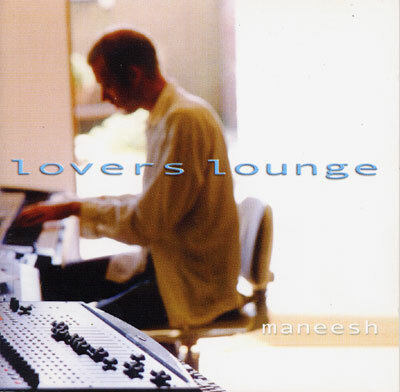 Maneesh's first solo-album Lover's Lounge is a chill out journey, a relaxed, juicy blend of lounge grooves, spacey atmospheres and lively instrumental performances by himself and his friends. The perfect album for tantric lovers or those who just want to disappear into the flow of music. It's a journey of surrender--you simply let go and the music takes you.